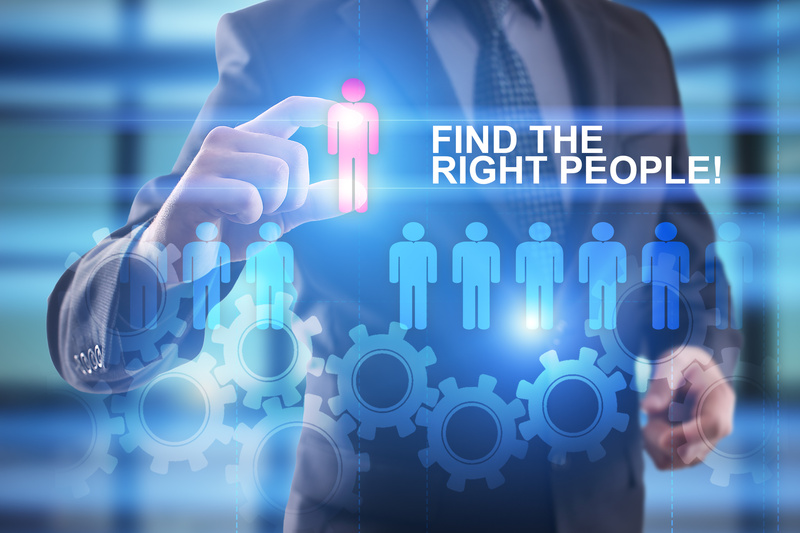 As a recruiter or staffing professional, you understand the importance of a comprehensive and efficient background screening process. At Verification Services Inc., we do too, and we are here to help. We understand that the various companies you work with have different levels of background screening requirements. Even within organizations, certain positions require more extensive background services than others. Every client is different. While some companies only require a criminal background check or a motor vehicle report (MVR), others demand more comprehensive background screening services. Our signature web portal system makes it easy to acquire the reports necessary for your client’s specific needs. As a leader in our industry since our inception in 1997, we have mastered the art of collecting precise information in an expedient fashion. We are equipped to help limit your client’s liability both domestically as well as internationally, giving you the confidence you need to make the right decisions for your clients. At VSI, we understand that this industry moves quickly; therefore, background checks should be delivered in a timely manner. Most of our reports can be acquired within two business days, ensuring an expedited hiring process. When you need quick staffing solutions, turn to the background screening experts here at VSI to help you and your client make quick hiring decisions. Call us today to learn more about staffing screenings at 800-809-7732.